Next story SoundSource 3.1.2 – Switch your audio input sources easily. Previous story TurboLayout 2.0.20 – Design a Beautiful Image Graphic with Incredible Ease. 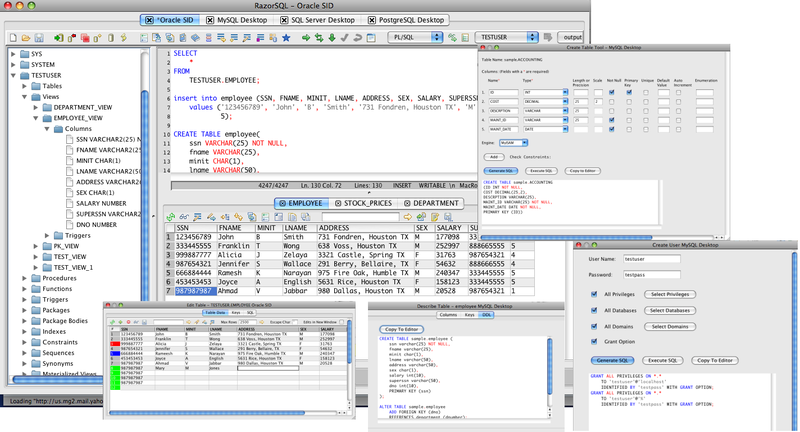 SQLPro Studio 1.0.169 – Powerful database manager. MDB Explorer 2.4.4 – View MDB files without an Access license.